We love Fall. All the beautiful colors and crisp weather. Not to mention all those tastes and scents that come with the season. 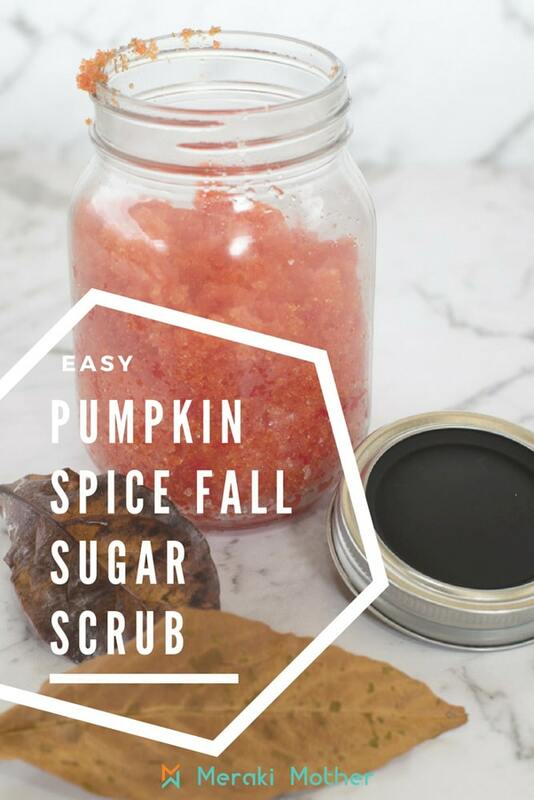 Get into the season with this delicious scented Fall Pumpkin Spice Sugar Scrub. 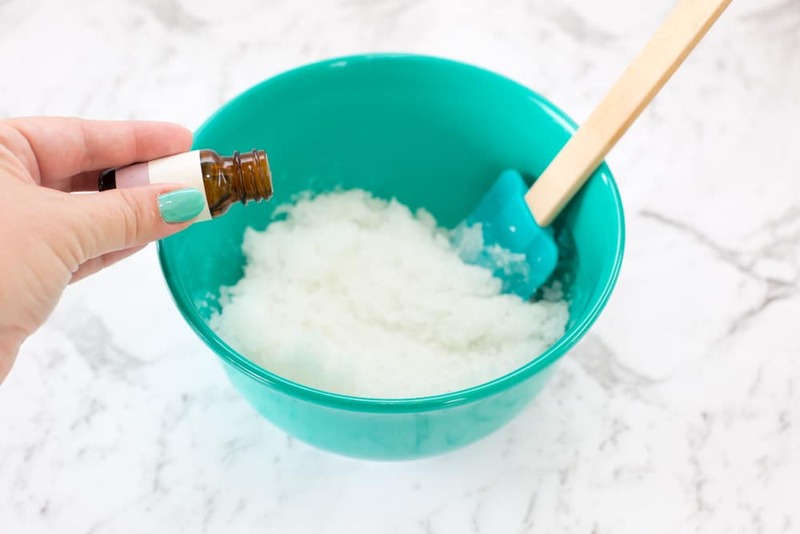 This homemade body scrub will leave your skin feeling amazing and is a great way to keep moisturized, exfoliated and prep for the winter months to come. 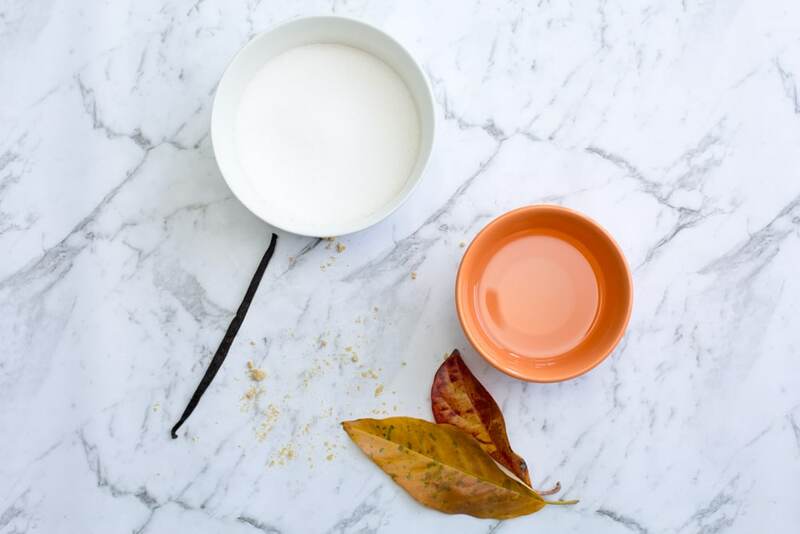 With its yummy pumpkin spice scent, it also makes a wonderful gift which will only take you 5 minutes to create. 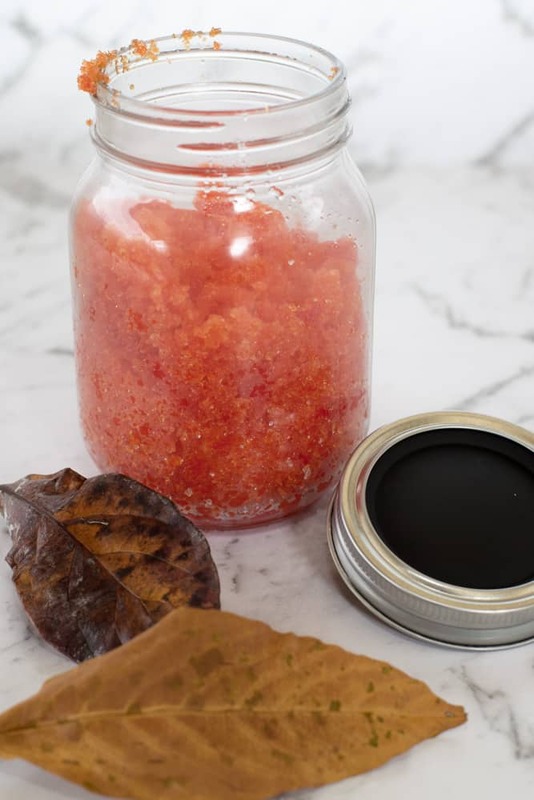 Keep reading to see our DIY sugar scrub recipe especially for Fall. Sugar acts here as the exfoliant, getting rid of dead cells and dirt. Sugar is also a natural humectant, which means it will help keep your skin hydrated. It also contains Glycolic acid that enhance new cell formation, reducing the signs of aging and healing the skin. Coconut oil is naturally antioxidant, helping reducing signs of aging too. It is also antibacterial and great for deep cleansing. But that is not all! The ingredients in pumpkin spice (cinnamon, ginger, allspice, and nutmeg) have great benefits too. To mention just a few the cinnamon will help bringing oxygen and blood to the surface of your skin to unclog and clean pores. And the ginger is used for its toning and antioxidant properties, which will help fade scars and rejuvenate your skin. 2 cups of Sugar. If you decide to colour your scrub we suggest a lighter coloured sugar. Pumpkin Pie Spice. We added around 2 teaspoons but experiment until you have the scent you want. Orange Food Coloring if you want to make your scrub extra pretty for Fall. Mix some of the sugar and all of the oil in a bowl. We used white sugar so we could dye the sugar scrub a fun pumpkin orange. For a stronger exfoliation use raw sugar instead. Add the vanilla extract and spices while stirring the mixture. 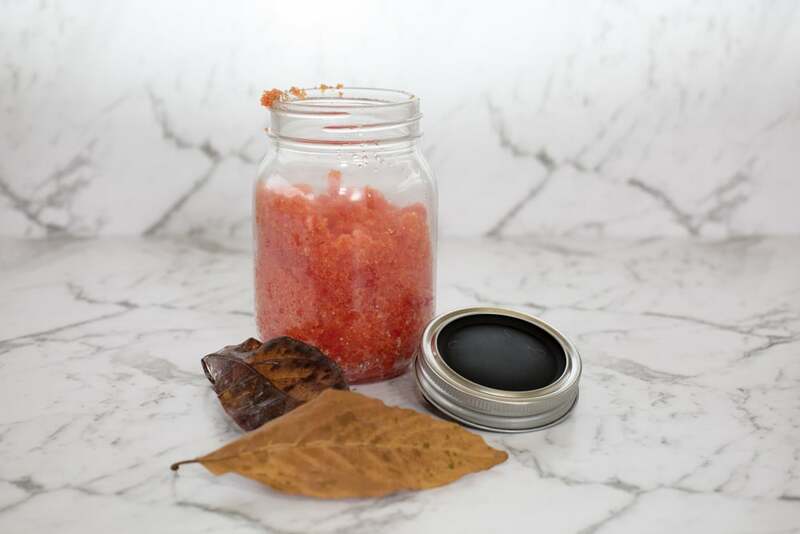 Put your sugar scrub into a mason jars. 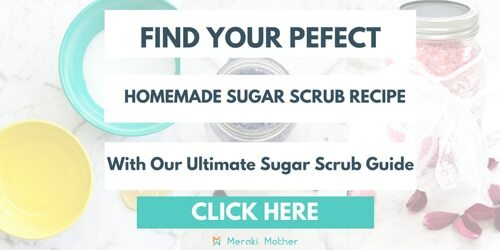 We have our Sugar Scrub Tag printable if you want to give as a gift. We think it would make the perfect teacher appreciation mason jar gift.